This Buick Rendezvous is an excellent value for the money and is priced to move! The complete SERVICE HISTORY is available as well, so you can be sure that it has had all required maintenance and servicing since it was new. The vehicle history report shows no history of ever having been wrecked and our careful inspection of the body confirms this. The outside appearance is cosmetically very good with only minor nicks in the finish that are hardly noticeable unless you go looking for them. The interior is really quite clean and has no unsightly stains or rips anywhere to be found. 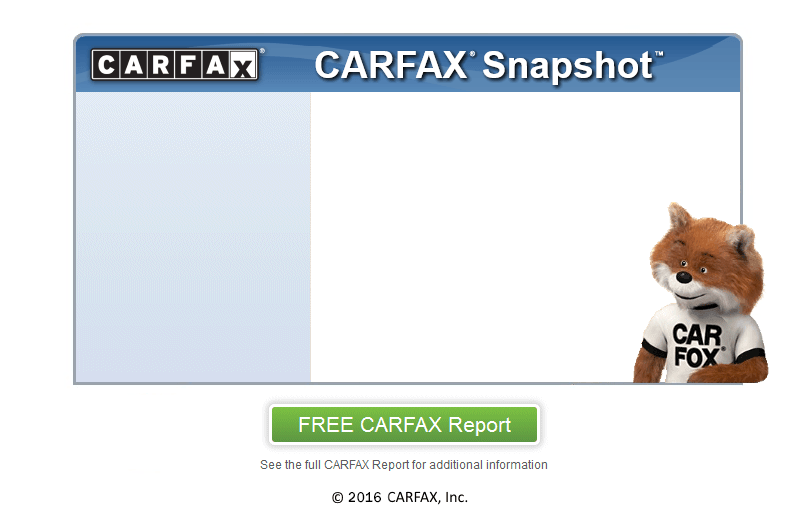 At Chelsea AutoMart Inc., we secure your confidence by running a CARFAX report on every vehicle. Credit hassles got you down? Get the credit you need right now with our BUY HERE - PAY HERE program and drive this car today at a payment that you can afford. Call us today at (901) 590-2303 to find out just how low your monthly payments can be with approved credit and low money down. Cash Buyers Welcome. Come In and Make A Deal! We are located only minutes from Oak Vale!